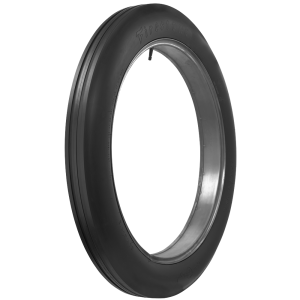 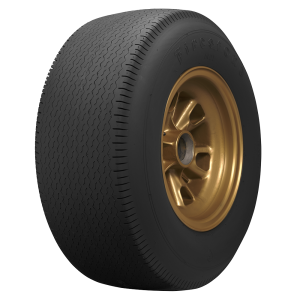 Firestone was a legend on the race track long before they built the popular radial passenger tires you see today. 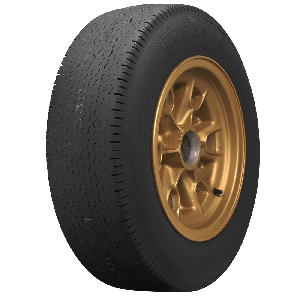 In part due to our love for the vintage race car restoration and preservation movement, Coker Tire has reproduced some of the most legendary Firestone race tires of all time. 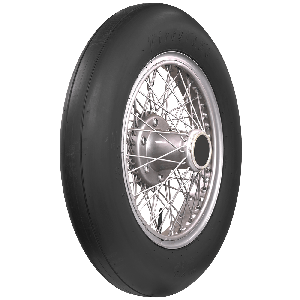 Either from the original molds or directly from the original technical drawings, these authentic tires are outstanding fitments for restored race cars from the early 1900s all the way through the late sixties. 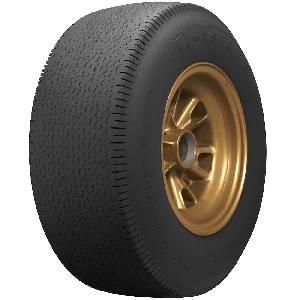 Iconic race cars such as the 1911 Indy winning Marmon Wasp and Jim Clark's Lotus wear these amazing Firestone Indy tires today. 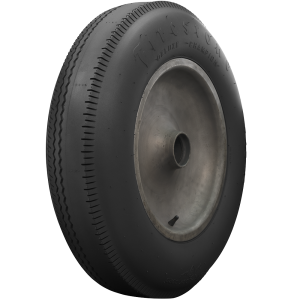 Museums and collectors around the world depend on Coker Tire Company for authentic tires for their restored and preserved race car projects.